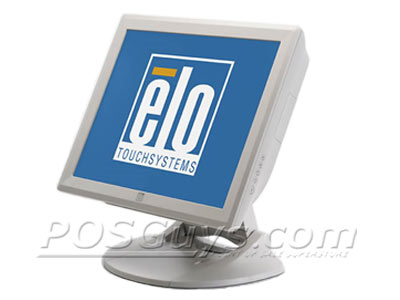 The Elo TouchSystems 1729L has reached end of life. 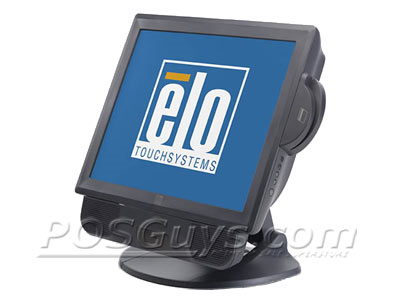 It has been replaced by the Elo TouchSystems 1715L. 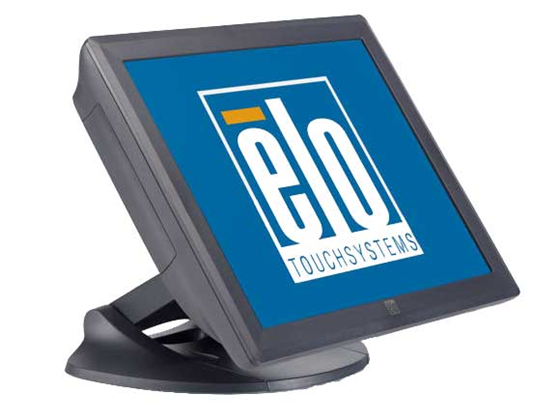 The Elo 1729L 17 inch touchscreen monitor features highly adaptive, compact design, Elo durability, and comes in four different touch technologies, AccuTouch (Resistive), IntelliTouch (Capacitive), CarrollTouch (Infrared), and Acoustic Pulse Recognition (APR). 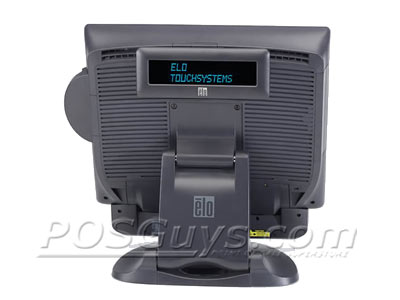 Beyond its versatile touch technology offering, the touchscreen also supports a wide range of optional integrated POS accessories including: 2 x 20 VFD customer display, magnetic stripe reader (MSR), fingerprint reader, and speaker bar with or without barcode scanners. 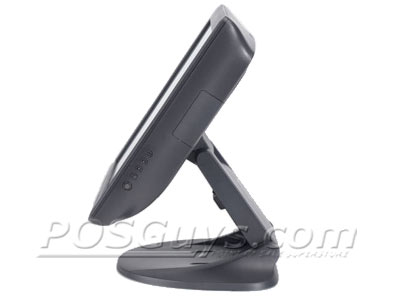 The integrated design of the accessories and availability of parts in two different colors makes selecting an attractive retail or restaurant point-of-sale (POS) system easy. 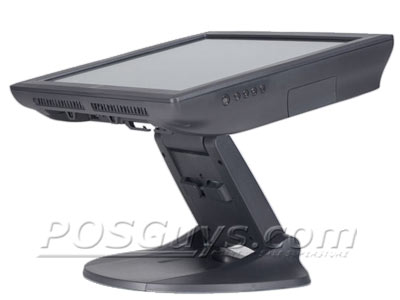 Similar touch monitors include the Elo 1715L 17 inch touch monitor and the POS-X EVO-TM2B 17 inch touch screen monitor. This is one of the most versatile monitors on the market right now. 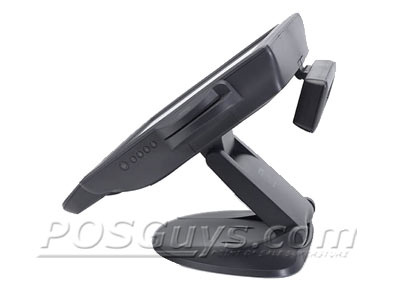 It’s big enough to handle almost any application and has an extensive line of matching accessories. Conveniently they can be added on as necessary later. We also like the wide range of movement in the tilting base; it’s quite adjustable and can change to fit whatever situation you put it in. Also, the APR technology is a wonderful addition to this product line, we highly suggest trying it out for yourself. Find it faster! 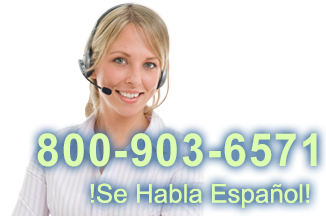 Click here to compare 1729L models by feature.